US senator pushes to block Iran sanctions waivers | The Times of Israel. WASHINGTON — A powerful Republican senator is considering legislation that would block the Obama administration from being able to lift any sanctions against Iran without major concessions by Tehran toward stopping its nuclear program. 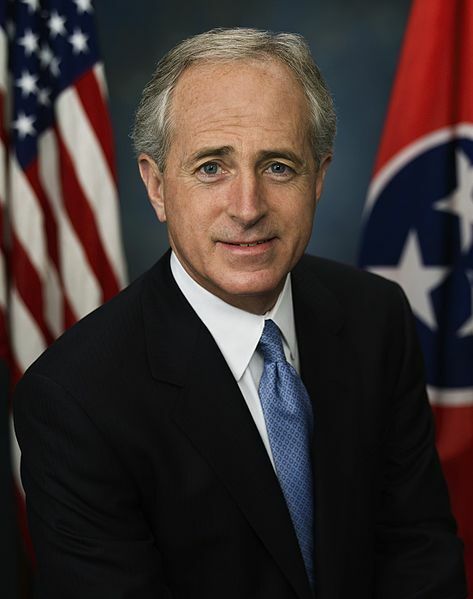 While his key Democratic counterparts in the Senate remain silent on pending sanctions legislation, Sen. Robert Corker, a Republican of Tennessee, said Wednesday that he is considering an amendment that would require Iran to cease enrichment altogether and suspend all work on the Arak heavy water plant before any sanctions are lifted. The senator noted that the administration can now put waivers in place to allow for the gradual easing of sanctions — which seems to be the cornerstone of current deals being floated. “We’re very concerned that in their desire to make any deal that they may in fact do something that is very bad for our country,” he said. But with an incremental deal reportedly on the table at a meeting currently being held in Geneva between Iran and six world powers, Corker’s amendment is a distant legislative horizon — and a questionable one in the Democrat-controlled Senate. Even Democratic senators who support a tough sanctions regime are unlikely to support legislation that seeks to tie the Obama administration’s hands in negotiations. The administration reportedly asked Senate Democrats for a 60-day hold on advancing the existing sanctions legislation that is currently awaiting Senate committee review, and they seem to have complied. Democratic leaders have avoided directly commenting on the future of the new sanctions legislation, which has been delayed indefinitely en route to its first hurdle — a hearing in the Senate Banking Committee. Even Sen. Robert Menendez, a Democrat of New Jersey, the hawkish chairman of the Senate Foreign Affairs Committee, has remained quiet this week on the chances of advancing the sanctions legislation. An interim deal currently reported to be on the table, in which Iran would cease all enrichment at 20 percent and slow down work on the heavy water reactor in Arak in exchange for the easing of sanctions, would not meet the parameters of Corker’s hypothetical legislation. The current sanctions legislation that has already passed Congress, however, contains a so-called “national security waiver,” enshrining in law the possibility for the president to lift some sanctions without seeking congressional approval. The current reported proposal also does not meet the bare minimum for an interim deal proposed by the Washington-based Institute for Science and International Security. 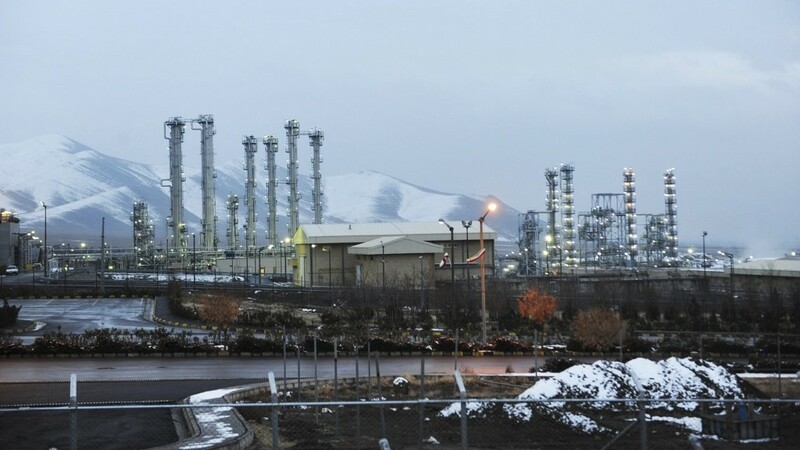 Central among those elements was “stopping the advance of Iran’s centrifuge and Arak reactor programs” as well as a call to reduce the stocks of highly enriched uranium in Iran that could be used to make nuclear weapons. A longer-term agreement, ISIS noted in the brief, would necessarily require the elimination of all stocks of highly enriched uranium. Other elements of the bare minimum-agreement framework include an immediate freeze on all centrifuge production and extensive work to increase the nuclear program’s international transparency. This entry was posted on November 7, 2013 at 5:16 PM and is filed under Uncategorized. You can subscribe via RSS 2.0 feed to this post's comments. You can skip to the end and leave a response. Pinging is currently not allowed.